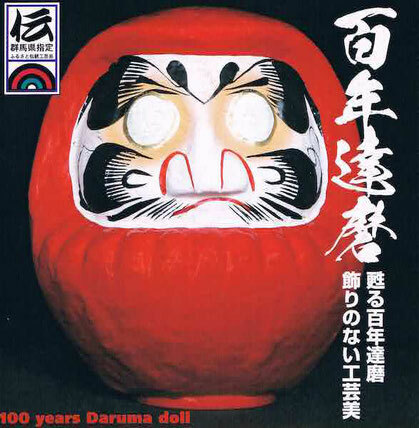 Pursuing his career as the Gunma Prefectural Traditional Craftsman, Nakata makes Takasaki Daruma dolls based on its long history and tradition. 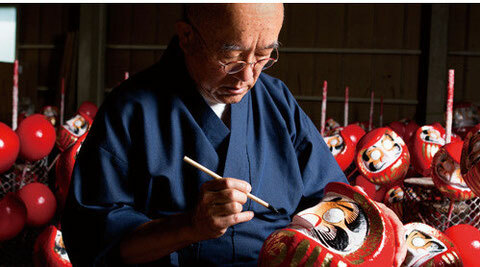 He also works very hard to make designer-Daruma dolls. 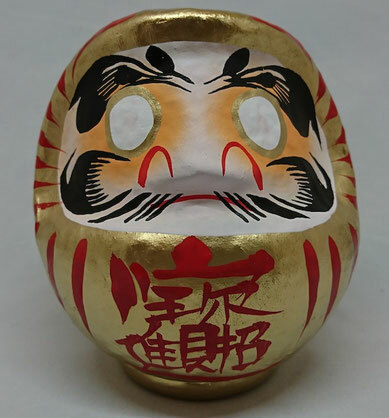 He is the President and Representative Director of Daimonya Co.,Ltd.,as well as the Chairman of the Board of Directors of the Gunma Daruma Doll Manufacturing Cooperative Union. He is also the Deputy Chairman of the Traditional Craftsmen’s Association and holds several other important positions. 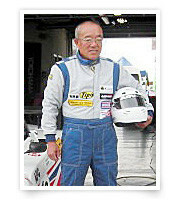 He enjoys many hobbies, but he shows his outstanding talent in driving a race car.